after their awesome album,"Romborama",after doing several remixes,including some of their tracks,they're back with an EP. we posted their new anthem,"Warp 1977",the opening track for their EP. it includes 2 more great remixes,"Talking In My Sleep" and "Mystery Meat",you don't wanna miss this. 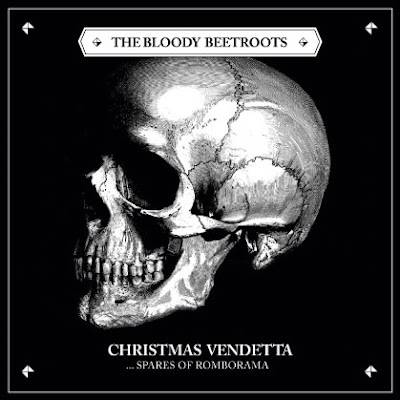 Bloody Beetroots are not giving up,they are probably working all day and they are planning to drive us all crazy. The Bloody Beetroots - Romborama from Dim Mak on Vimeo.